Test the audio. Continue reading if the problem still persists. Couldn’t get the above to work on Mavericks, so I did my own version of it, and it works perfect!! 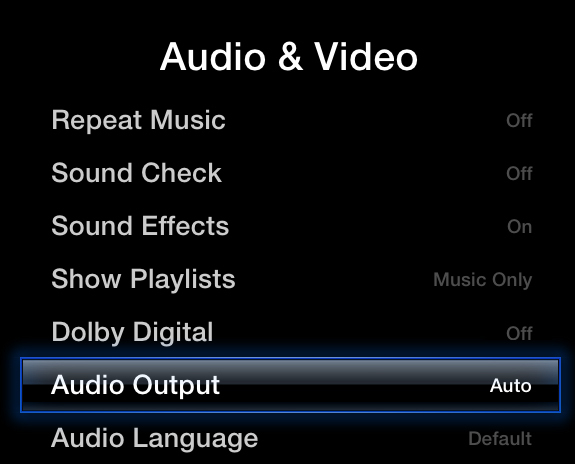 after many fixes I went to the modem and checked and reset it to allow apple tv, this fixed the no sound problem . Start by making sure your cables are connected. For some reason my cable was broken, (optical). 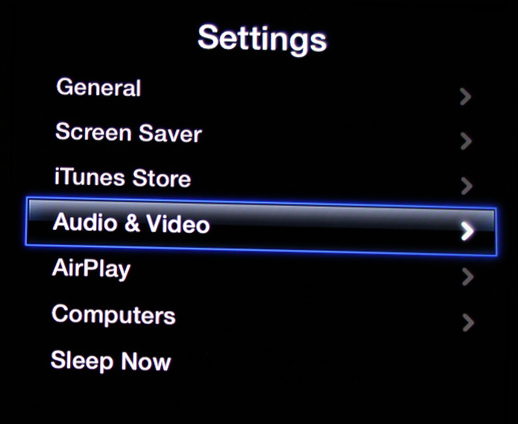 Thank you holding the two buttons down together did get it to restart and sound is back. I have the 2015 version. Thank you for the trouble shoot. 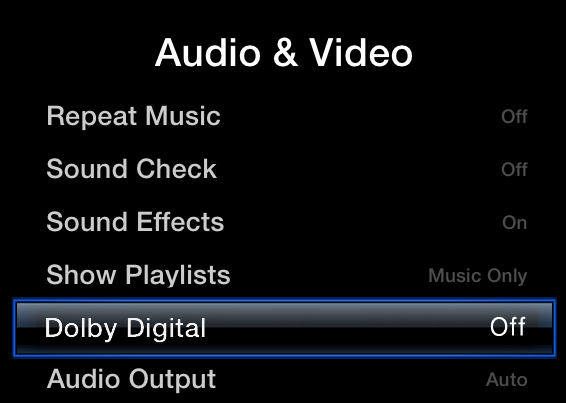 I just held the menu and play button down for 6 seconds, the light on the apple tv blinked a few times and the system rebooted. From there, back in business. The reset worked perfectly. Many thanks. 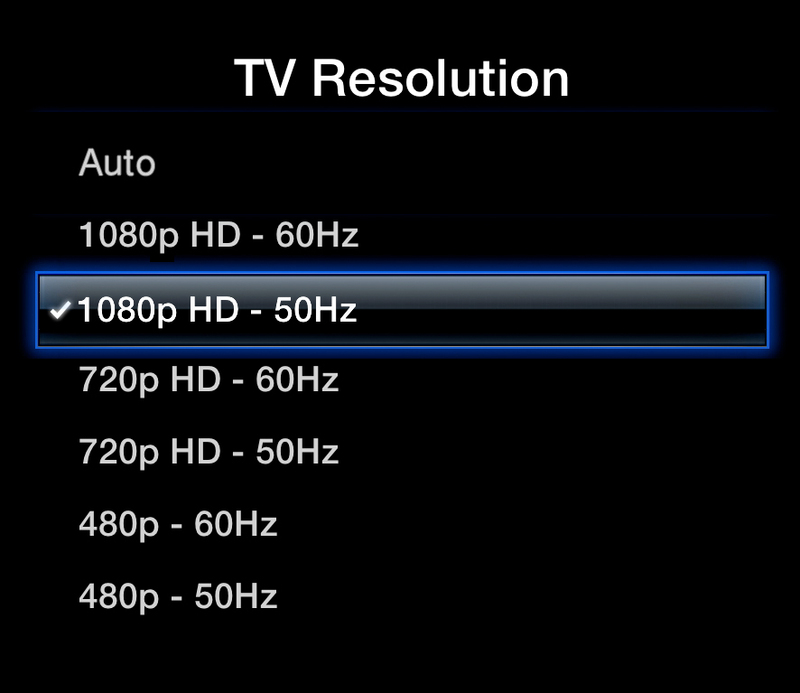 I just selected TV via IR in settings -> remote devices -> select volume control and it works.